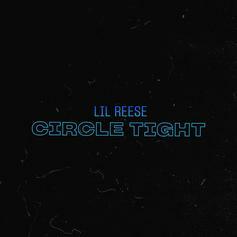 Lil Reese returns with his latest single, "Circle Tight." 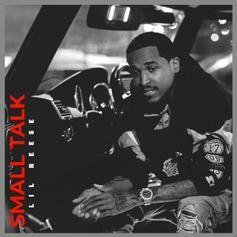 Lil Reese comes through with his latest track, "Small Talk." 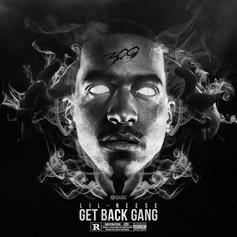 A highlight from Reese's new project "GetBackGang." 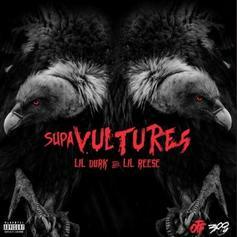 A highlight from their new collaborative project "Supa Vutures." 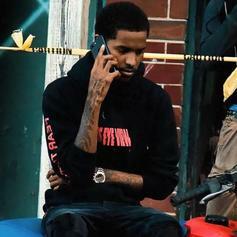 Lil Durk is back with Lil Reese on the track "Distance." 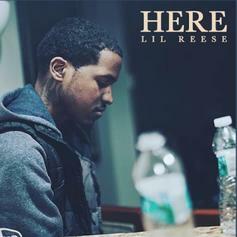 Chicago's Lil Reese returns to the scene with the new single "Here." 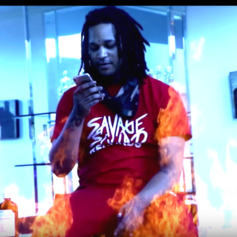 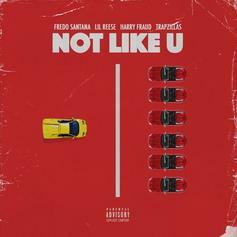 Chicago rappers Fredo Santana & Lil Reese team up for the new collab "Prove Sum." 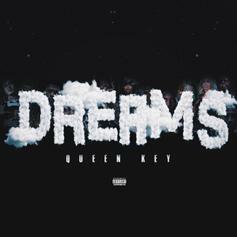 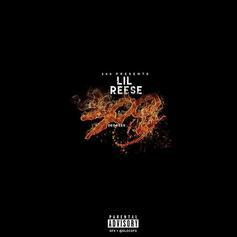 Reese and Keef reunite on a collaboration from "Better Days." 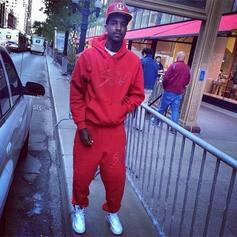 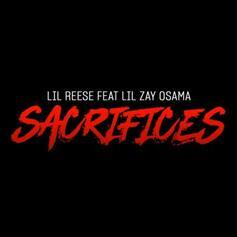 Lil Reese and Jadakiss link up for "Some Out Nun". 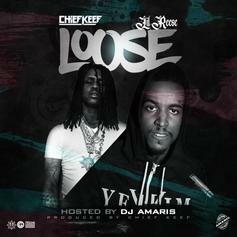 Listen to a new leak from Lil Reese produced by Chief Keef, "Sets Droppin." 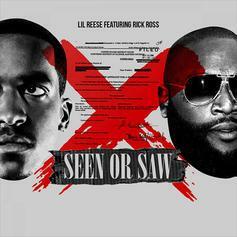 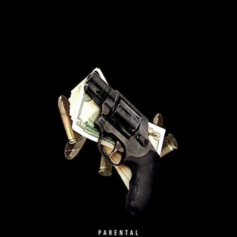 Rick Ross jumps on the remix of Lil Reese's "Seen or Saw." 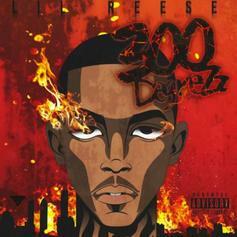 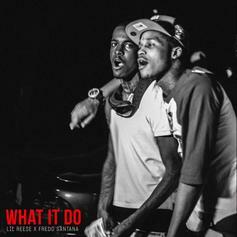 Lil Reese and G Herbo drop "All My Life." 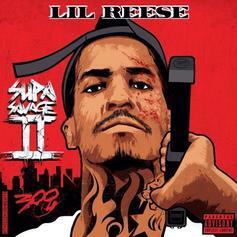 Lil Reese calls on Young Thug to hop on "Baby" off "Supa Savage 2." 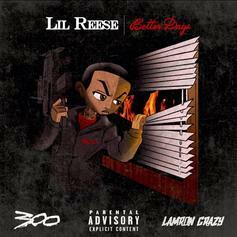 Lil Reese drops "Benji Chasin'."